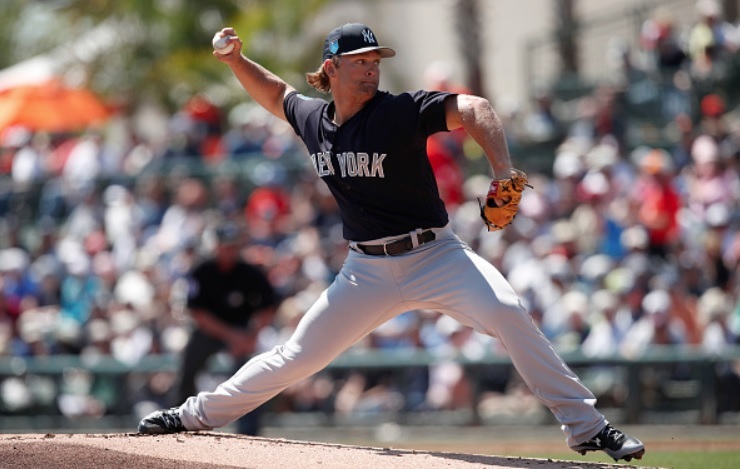 Prior to the Yankees game against the Pirates in Tampa, the team announced that Chance Adams was reassigned to minor league camp. Prior to today's game, the Yankees reassigned RHP Chance Adams to minor league camp. 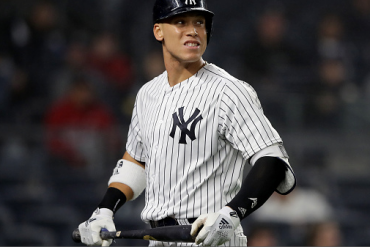 One of the Yankees top prospects coming into camp, the 23-year-old had a rough spring. In three appearances (two starts), Adams racked up a 11.57 ERA across 4.2 innings of work. He allowed six runs on nine hits and three walks with just one strikeout. He went 15-5 with a 2.45 ERA last season across six starts with Double-A Trenton and 21 for Triple-A Scranton/Wilkes-Barre. Many believed the righty would be in the mix for a spot in the rotation this season, and despite the recent struggles, the possibility still exists.